Net1 UEPS and QR payments technology company, Zapper are joining forces to take on the African market, targeting key regions across West and East Africa. The two companies are partnering to launch ZappGroup Africa, a company focused on deploying a universal white-label QR payment solution. “We intend to change the face of payments across Africa through innovative payment solutions,” says Net1 CEO Herman Kotze. ZappGroup plans to target key regions across West and East Africa, from which regional hubs will be created for further roll-outs. 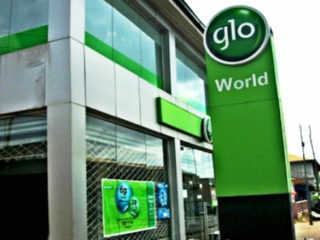 West Africa will be the initial focus, with launches targeted in Nigeria and Ghana. 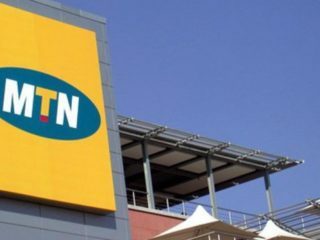 “Nigeria has both the largest population in Africa and the greatest number of mobile subscribers, at 193 million and 161 million respectively. However, only 30% of the population have access to financial services. 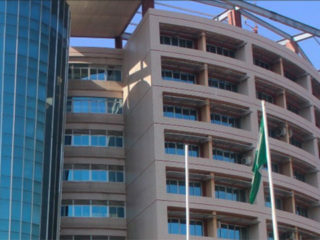 “The Central Bank of Nigeria, under its Payments Vision for 2020, intends to add 40 million previously excluded individuals to the financial sector in the next two years,” Net1 says in a statement.Net1 believes Nigeria’s growth is representative of trends in the region more broadly, with Ghana coming out as another example where mobile money transactions almost doubled in 2017 to $35 billion (R519 billion). ZappGroup has signed letters of intent and expressions of interest with some of the largest operators and key industry players across the region, and is targeting its first country launch in the second quarter of 2019, followed by a second country launch in the second half of 2019. “The vast majority of Africa’s 1.3 billion people are unbanked, and this market remains one of the largest untapped opportunities for fintech players like Net1, who have extensive expertise on the continent. 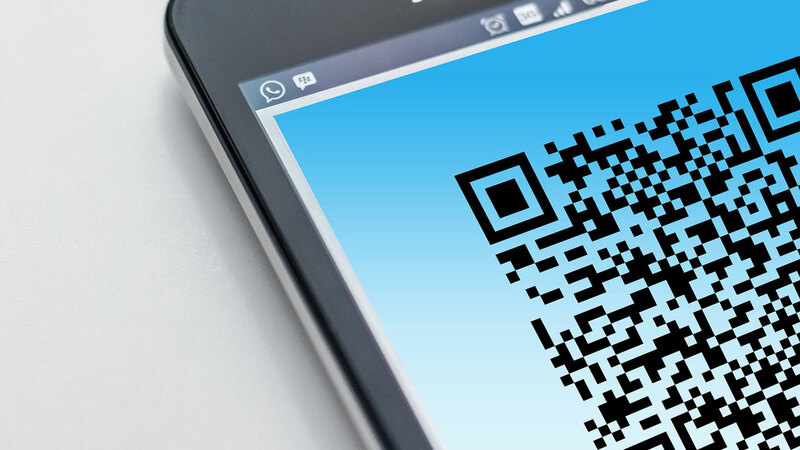 QR payments do not require costly point of sale equipment for merchants, and the key transaction infrastructure, mobile phones, is already pervasive, with over a billion mobile connections,” Net1 says. Net1 says an entity called V2 has been formed to be an Africa-focused technology provider, concentrating on facilitating financial inclusion to the roughly 1 billion underbanked population on the continent. Net1 has acquired a 50% interest in V2 for $5 million (R74 million), and will commit an additional $5 million towards working capital funding over a period of time.